I went to the mall to buy a phone as people have been wanting to order stuff from me and I have been unreachable. Instead of sticking with the PrePaid I decided to go for the PostPaid, Family Plan. 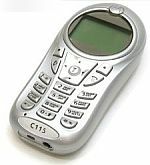 I got a free Motorola C115 phone with that order, and 50 bucks of free credit for calls and SMS. Not too bad. The phone itself wasn’t too good to the touch. 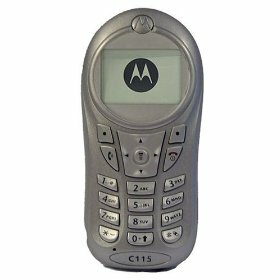 I’ve seen some snazzy Motorola but this particular model was rather disappointing. I’ll have to see if I can get it traded in for a better model.